You can access the contents of the latest webinars while we warmly invite you to join and share the coming ones. 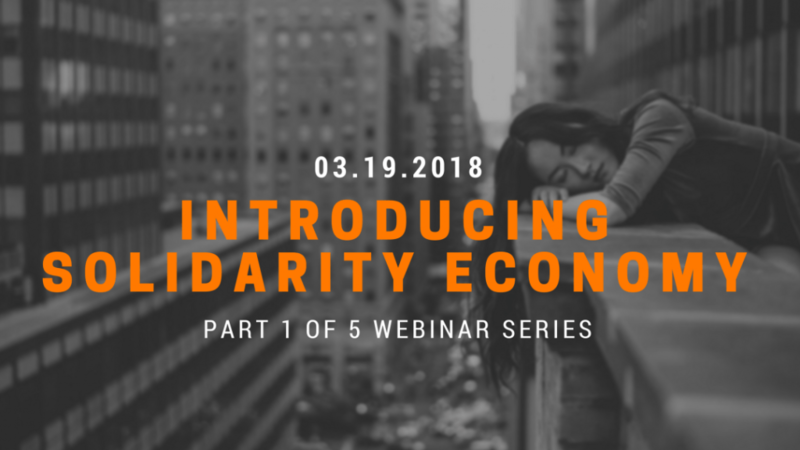 The speakers introduced the framework of solidarity economy, its history and contemporary practice, and examples in Asian American immigrant and refugee experience. 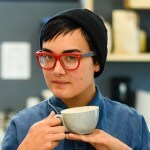 Emily is the co-director of the Wellspring Cooperative Corporation which seeks to create an engine for new, community-based job creation in Springfield, MA. 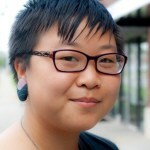 She serves as Coordinator of the United States Solidarity Economy Network, a RIPESS member. An economist by training, Emily served as the Director of the Center for Popular Economics from 2004 to 2013. Prior to that, Emily taught at Smith College. 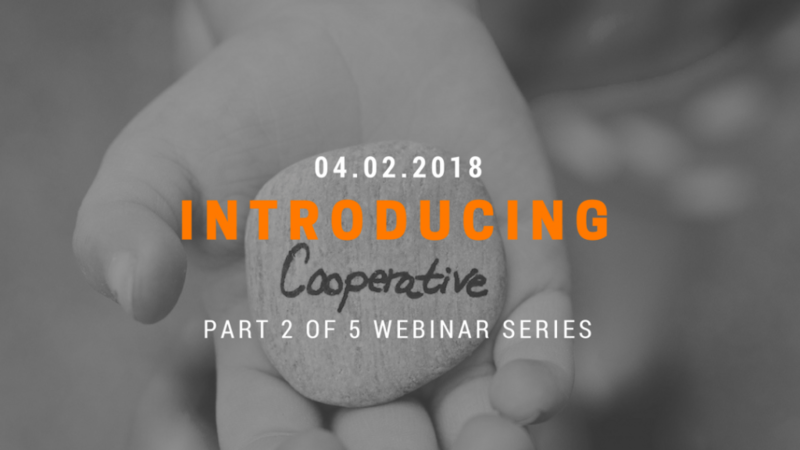 In the second of five webinars, the speakers introduced cooperatives, its principles and examples, and the cooperative ecosystem. 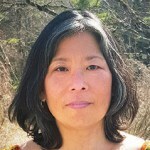 Mai serves on the board of the US Federation of Worker Cooperatives. They own and operate an organic farm and were the cooperative development specialist at the California Center for Cooperative Development. 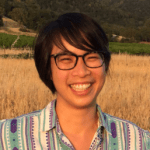 Now, Mai is an organizer for the National Young Farmers Coalition. 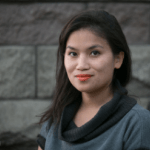 Anh-Thu is director of special projects for the Democracy at Work Institute. She develops markets and opportunities for collaboration between cooperatives and cross-sectoral allies, including the development of a value chain within the textile and fashion industries. Access to complementary resources and watch the recorded livestream on this page. 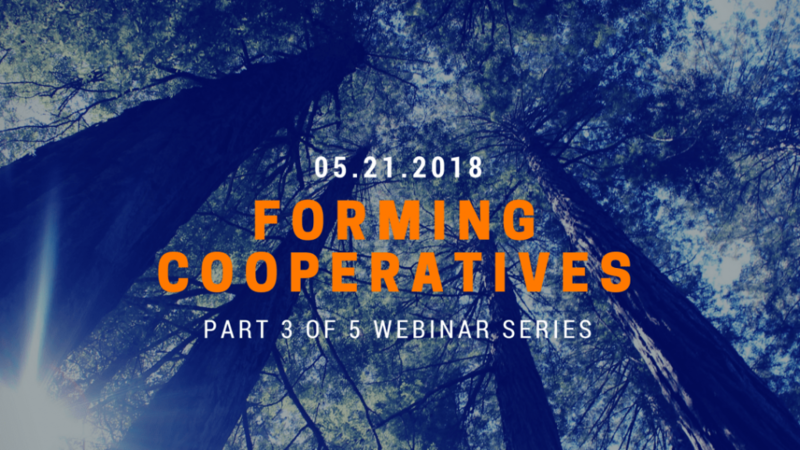 In the third of five webinars, our speakers will introduce the steps involved in forming a cooperative including deciding on its legal entity, cooperative finances, and governance and decision making. 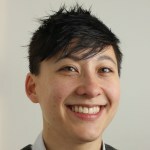 She co-founded Baltimore Roundtable for Economic Democracy (BRED), provinding high touch technical assistance paired with non-extractive financing to help co-ops grow & thrive. She is now a certified DAWN Peer Advisor, providing customized technical assistance to worker-owned and democratically-managed organizations throughout the country. 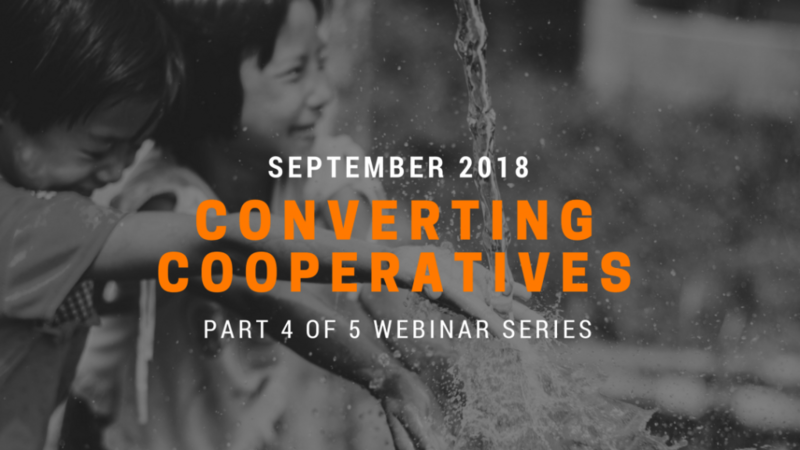 In the fourth of five webinars, the speakers will discuss legacy business conversions into cooperatives and how existing micro-business can work together in cooperative ways. 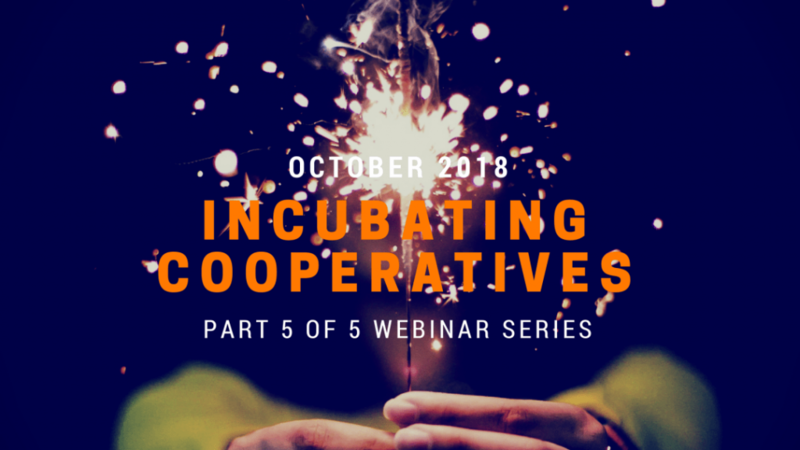 In the last of five webinars, the speakers will discuss how to incubate cooperatives as a community-based organization or worker center.